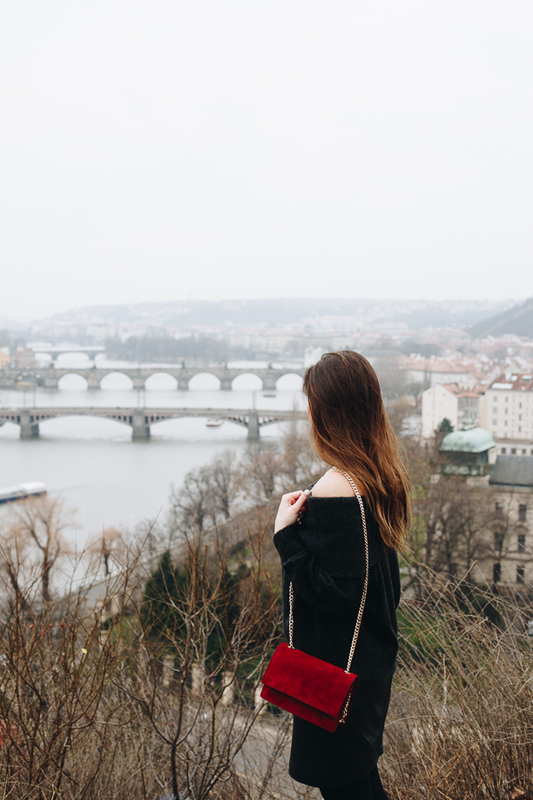 Prague is only a 4 hour bus drive from Vienna. 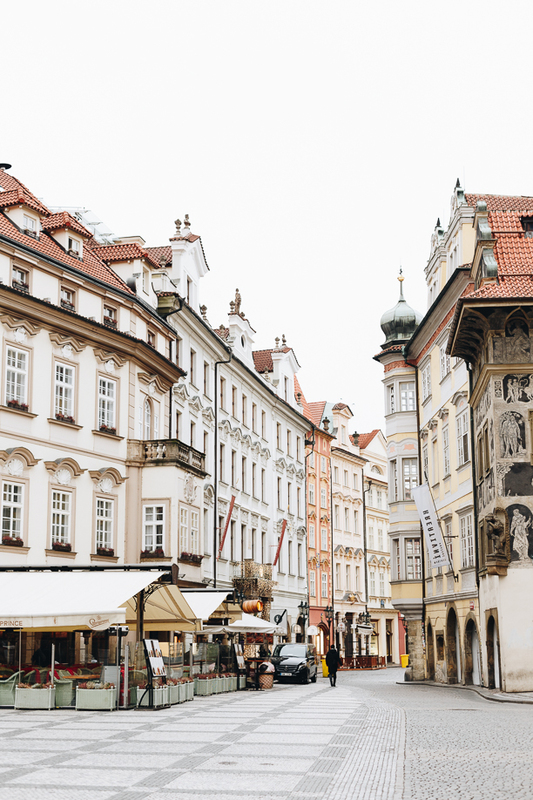 Charles Bridge, astronomical clocks, illuminated castles, Czech marionettes, and black theatre were enough reasons to jump on the bus and finally visit this fairytale city. 1. Walking around the historic centre. 2. Having fun with street artists and musicians. 3. 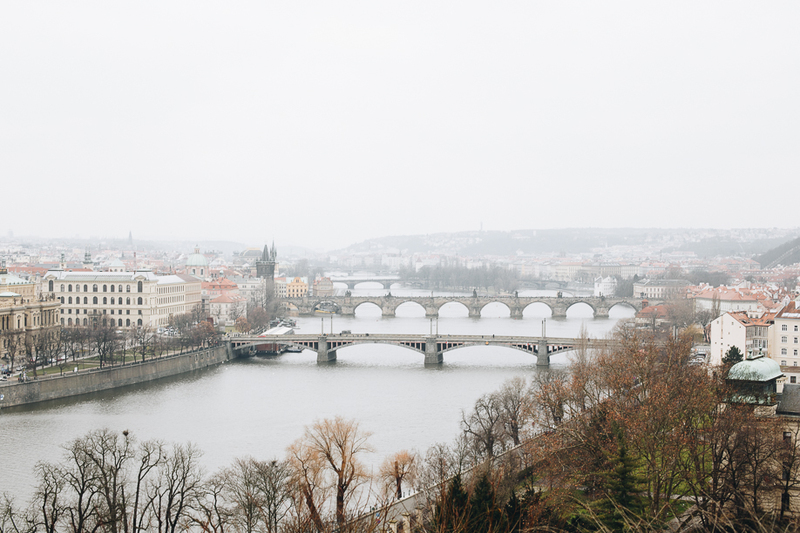 Renting a pedal boat in the Vltava River. 4. Picnicking in the park Riegrovy Sady while enjoying the view over the city. 5. 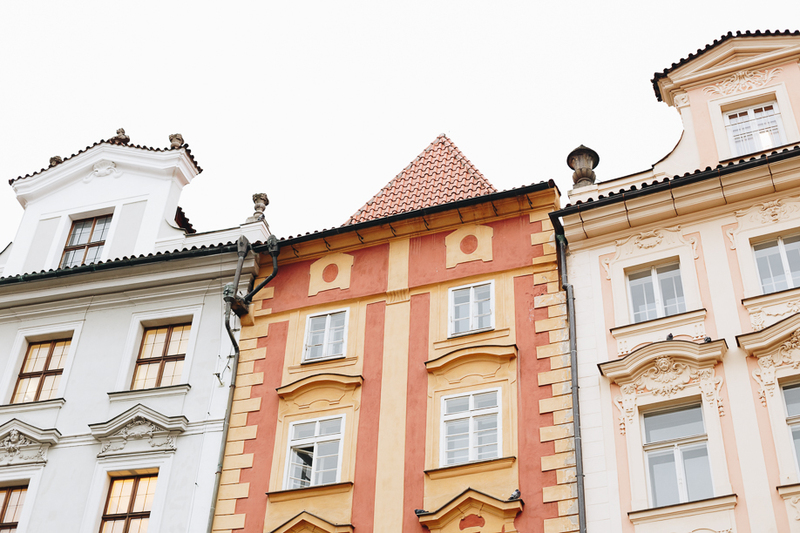 Trdelník, the most common pastry to find on Prague’s streets. I like it with Nutella and strawberries! 6. Hot chocolate drink at Choco cafe. 7. My hotel Rezidence Dlouhá 17 in the Old Town pedestrian zone.